Once again, another of our associated contractors which teams with us regularly recognized the value of our design/build approach. This project began with many meaningful meetings with their staff to develop the unique needs for their facility which required special equipment maintenance provisions. 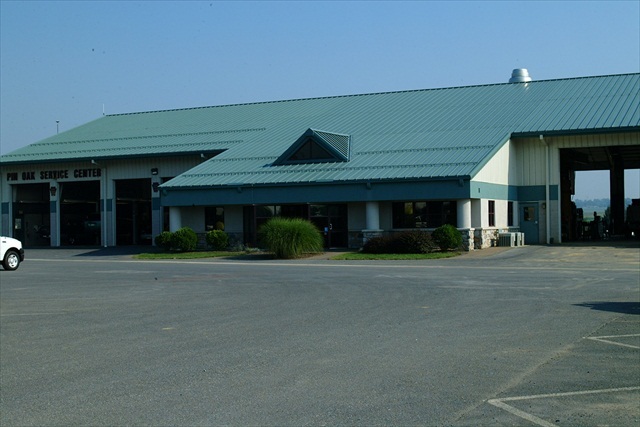 This facility was equipped with used oil heating services, in floor heating systems, wash water recapturing system and wash water recycling/filtering systems.